The Flinders ArchSoc 2012 AGM is this Thursday at 2pm in SSS149 on campus. We request the attendance of all Fee-paying, Associate and Life Members at this meeting. ArchSoc will be supplying beer, wine and pizza for the meeting. Some of us will be going out for dinner afterwards if you would like to come with us, all welcome (details TBA at the meeting). 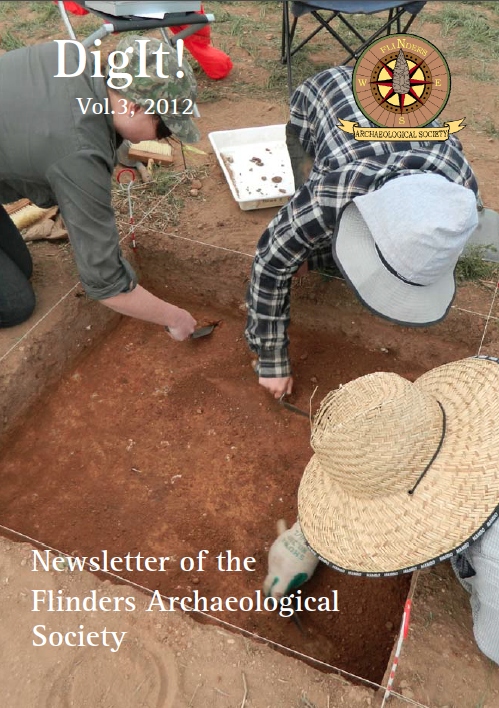 I have attached the Agenda for the Flinders Archaeological Society’s Annual General Meeting 2012 that consists of the annual reports of the Executive and General committees, along with their recommendations. We will be voting on the recommendations made in these reports, so please read them before coming to the meeting. 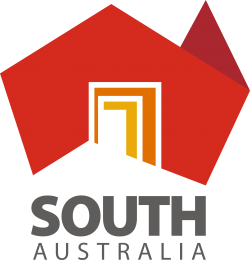 The agenda also includes nominations for Life Membership, nominations for the 2013 Executive and General committees and other business. It is important for members to attend the meeting if possible so that we meet quorum. If you cannot attend, then please, nominate a proxy. The final thing I wish to announce is that ArchSoc will be relaunching ‘DigIt!’ at our AGM on Thursday. If you would like your own copy (members only), hot off the press, come to the AGM and pick it up!